A thousand of anything is a lot. Sure, the Proclaimers made it sound longer by mentioning 500 miles and then 500 more, but we’re still talking about 1000 miles there. That’s a lot of miles. I wrote my first post for PuzzleNation Blog in August of 2012, nearly six and a half years ago. This week, I uploaded my one-thousandth blog post on this site. And sharing all of that with the PuzzleNation audience. It’s a privilege, it really is. In many ways, I’ve become the voice of PuzzleNation, and I take that responsibility seriously. I try to both inform and entertain, and I’m constantly hunting for something new and unexpected to offer you. And speaking of you, the PuzzleNation readership, it kind of blows my mind how many different ways I get to interact with you. I mean, first and foremost, there’s PuzzleNation Blog. Three times a week (and sometimes more), I meander up and down the seemingly endless avenues of the puzzle world and discuss them with you. What a treat. I also have opportunities to answer questions, share posts and information from fellow puzzlers, and engage with people one-on-one, something that feels increasingly elusive these days. 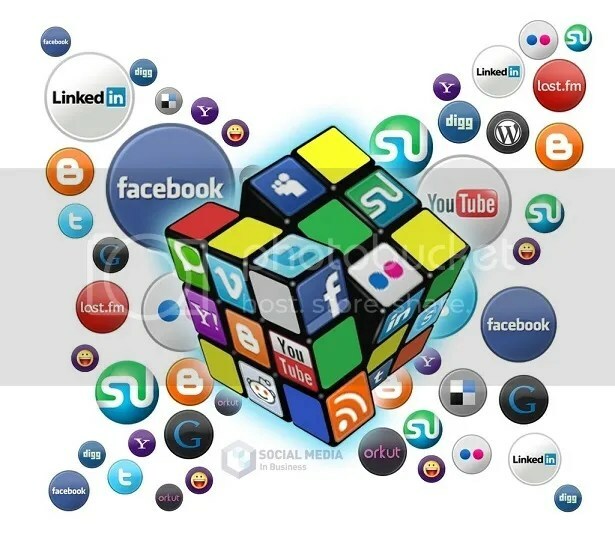 There’s Pinterest and Instagram, as well as in-person events like the American Crossword Puzzle Tournament and the Connecticut Festival of Indie Games. What do you want to see from PuzzleNation Blog in 2019? Is it brain teasers? Original puzzles for you to solve? Behind the scenes content about our apps? Tutorials on how to solve various puzzles? More interviews with constructors and other puzzle/game designers? More puzzle history? More reviews? 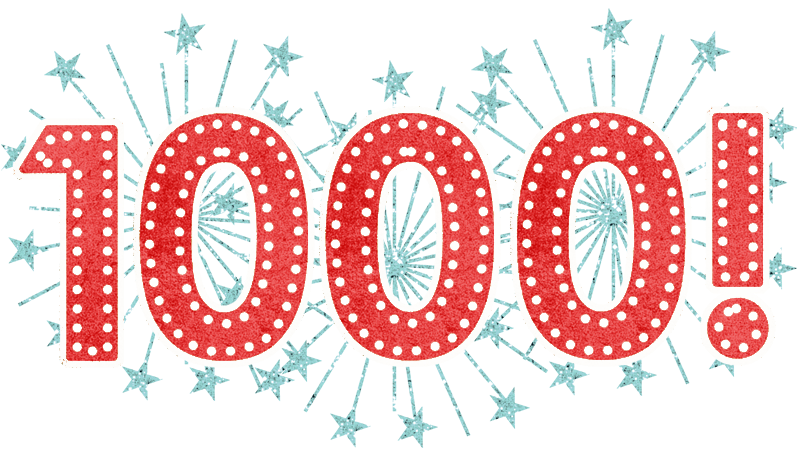 I’ve gotta say, it’s a little daunting to be celebrating one thousand blog posts with you. I know some of you have been with us since practically the beginning, and I’m grateful. I know some of you have only recently started following us, and I’m happy to welcome you. Some of you I know by name, and many of you I don’t know at all — but I’m hoping to change that in the future. In any case, thank you for your support, your enthusiasm, your ideas, your comments, your feedback, your shares and likes and clicks and hearts and thumbs up and app downloads and reviews and everything else we’ve shared. I look forward to many many more.